recent Google algorithm updates. You need to have diversified IPS Quality High PR Backlinks with diversified IPS to rank well in SERP. We will provide 100% Penguin Friendly Panda Safe All BLOG COMMENTING Backlinks from REAL PR2 - PR6 ACTUAL PR Pages.Please don't buy 1000000 scrape juice any more - buy this high quality. 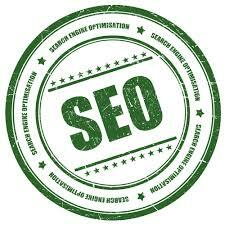 MANUALLY CREATE 50XPR2 TO PR6 ALL LINKS DO-FOLLOW BACK LINKS PENGUIN 2.0 SAFE ON ACTUAL pr is ranked 5 out of 5. Based on 5 user reviews.